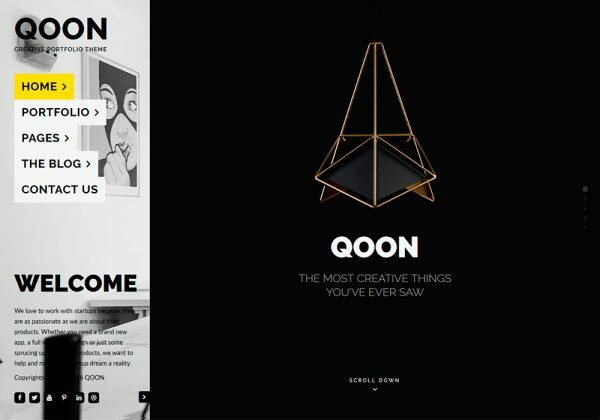 QOON is a portfolio WordPress theme, focused on minimalism, elegance and simplicity. It’s created with masonry portfolio grid. Packed with a lot of useful features, options and shortcodes.